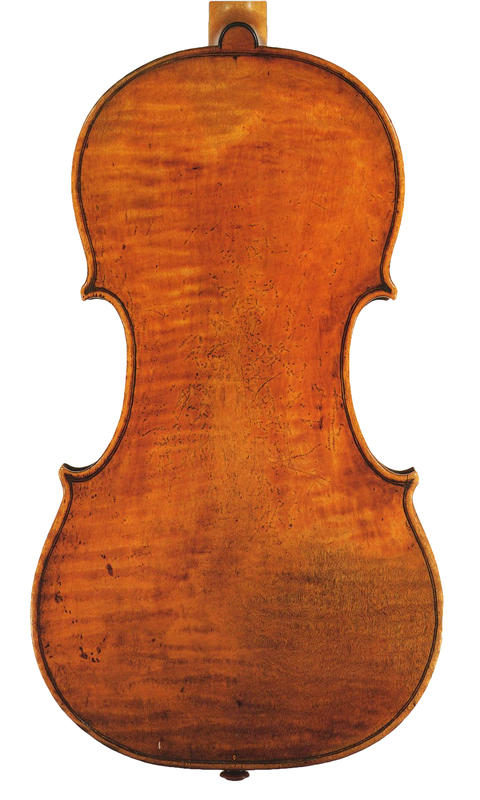 Guarneri ‘del Gesù’ was almost half a century younger than Antonio Stradivari, and far less prolific. His instruments are more variable and unique, deviating greatly from the standards the Amatis set in Cremona in the 16th and 17th centuries. 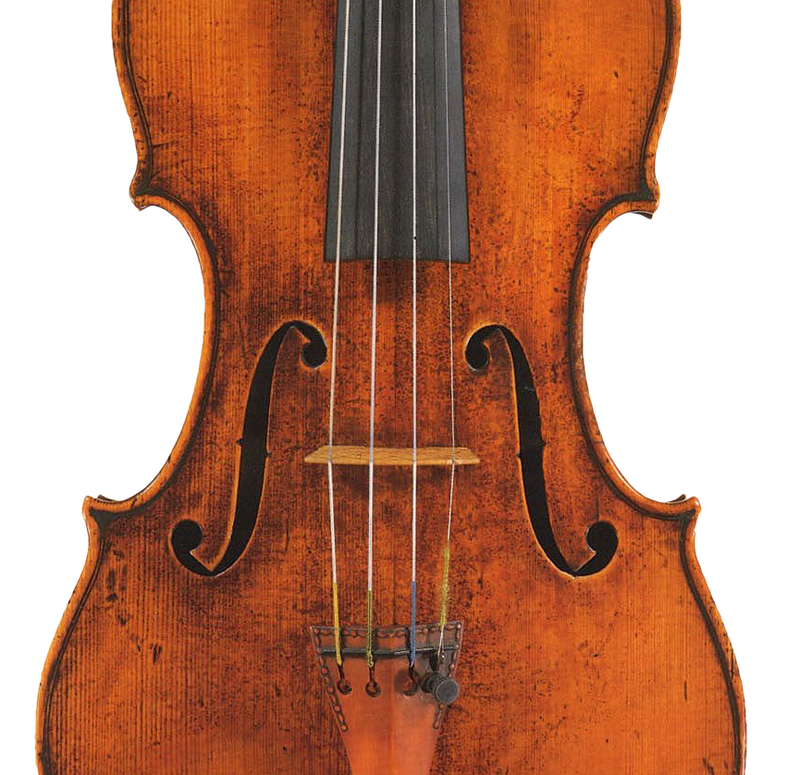 The ‘Stern, ex-Panette’ was made in the year that Stradivari died, and we can only imagine what ambitions Guarneri had in mind. 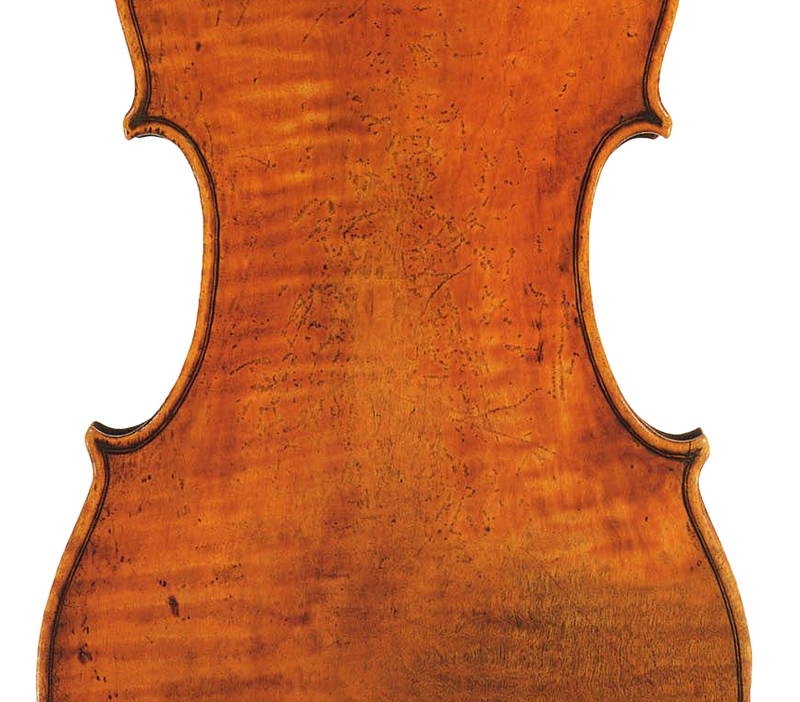 Sadly he only lived another seven years, until 1744, when his death marked the end of the classical era of Cremonese violin making. 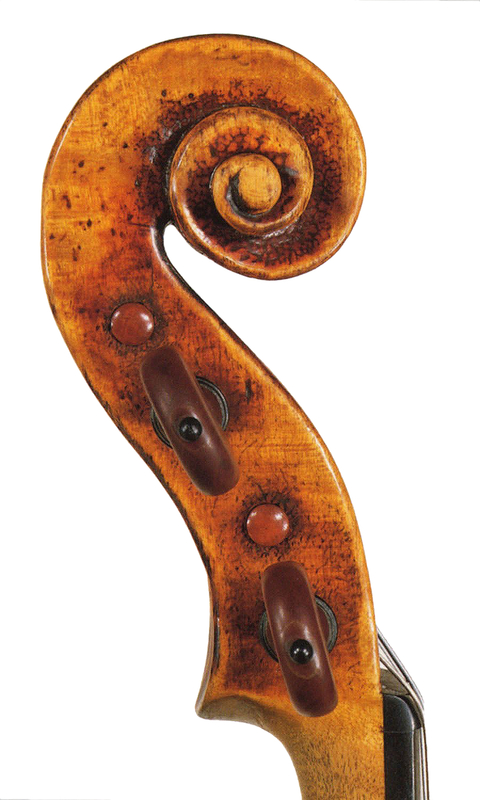 This Guarneri first appeared in historical records when it was sold by the Parisian dealer Jean-Baptiste Vuillaume in 1847. It remained in Paris until the 1920s when it went to America, as did so many great instruments during this time. 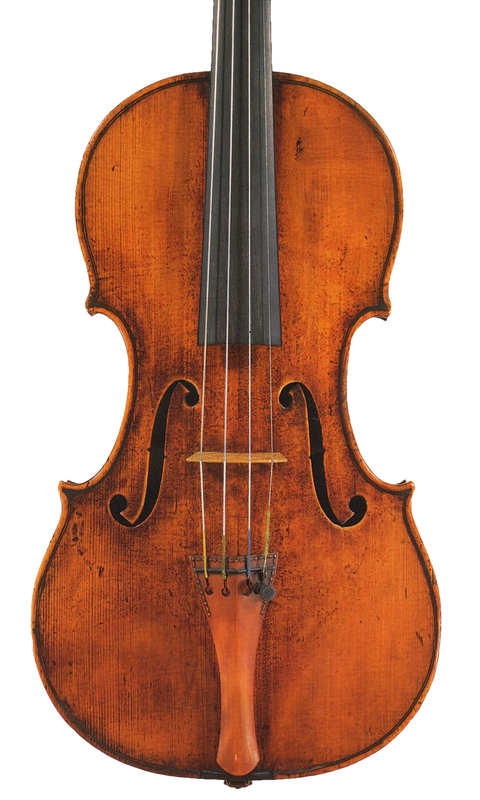 In 1944 it was famously purchased by Isaac Stern, who played it as his main concert instrument for nearly 50 years, before selling it to the noted collector David Fulton. For the past decade the violin has been played by Renaud Capuçon. Thanks to Stern’s extensive discography, it is possible to compare the recordings of these two great musicians and discover how one instrument can sound the same and yet so different.